Good things come in small packages; words that are especially true of our crafted accessories. 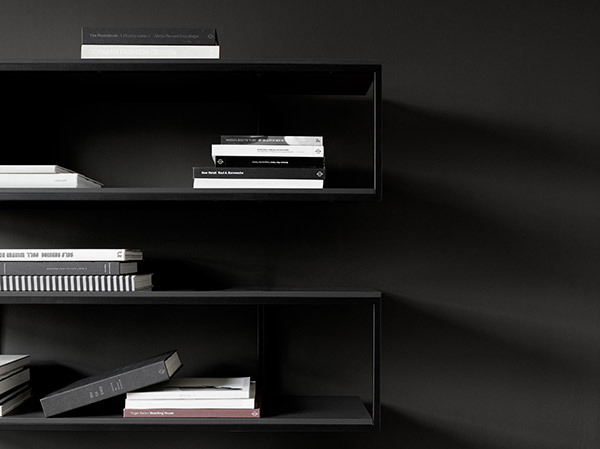 Each design is unique to BoConcept and features the finest materials and on-trend finishes. Have a look at the latest trends within home decor and see the exciting spring/summer accessories collection here. Our range of garden furniture combines luxury anti-weather materials, quality craftsmanship and a design language that takes garden lounging and dining to new stylish levels. Our quality is more than aesthetics. 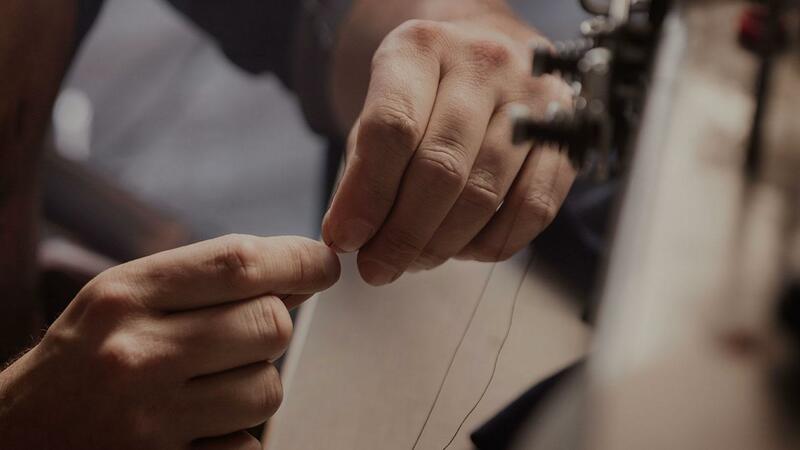 We stand for craftsmanship, uncompromising attention to detail and exceptional materials. Our reputation and global footprint allows us to handpick the best experts from around the globe. And we do it, remembering the well-being of animals, workers and our planet. We design for today’s work-life blend. We call it people-first contract furniture. 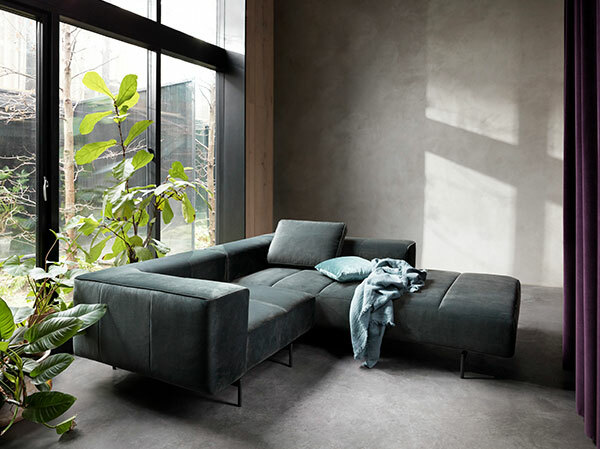 Get the latest BoConcept news, interior trends, special offers and invitations to exclusive design events right in your inbox. Henrik Pedersen’s designs offer a warm minimalism; a luxury that calls to you without the needless lexicon of ornamentation and glitz. His design language is a blend of comfort, natural curves, clean lines and honest materials – honesty being one of his mantras. 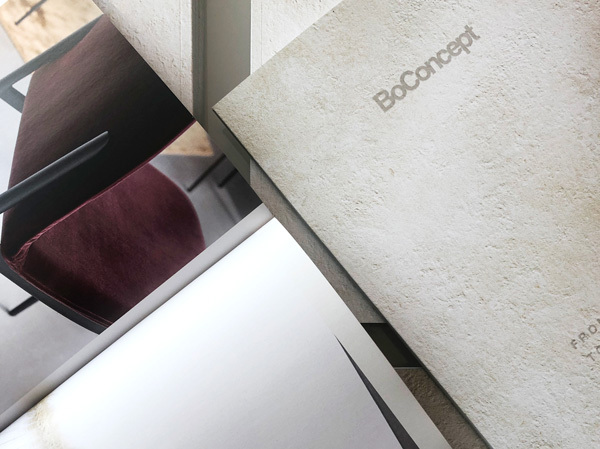 BoConcept was born in Denmark in 1952, and is today a premium retail lifestyle brand. 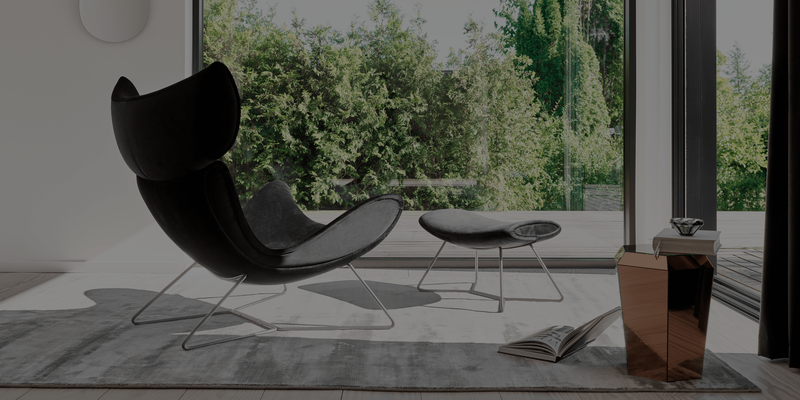 We design, produce and sell a range of contemporary Danish design furniture, accessories and lighting for the living room, dining room, bedroom, home-office and outdoor spaces. Our furniture 124E24BA-62CE-485F-892C-262D08CC1D53 offer everything within modern design ranging from designer sofas and armchairs to practical wall units and functional TV units. We also help our customers create a personal home with our comprehensive in home or store BF15A413-F8E1-4546-8998-F157FE9FBE3E . 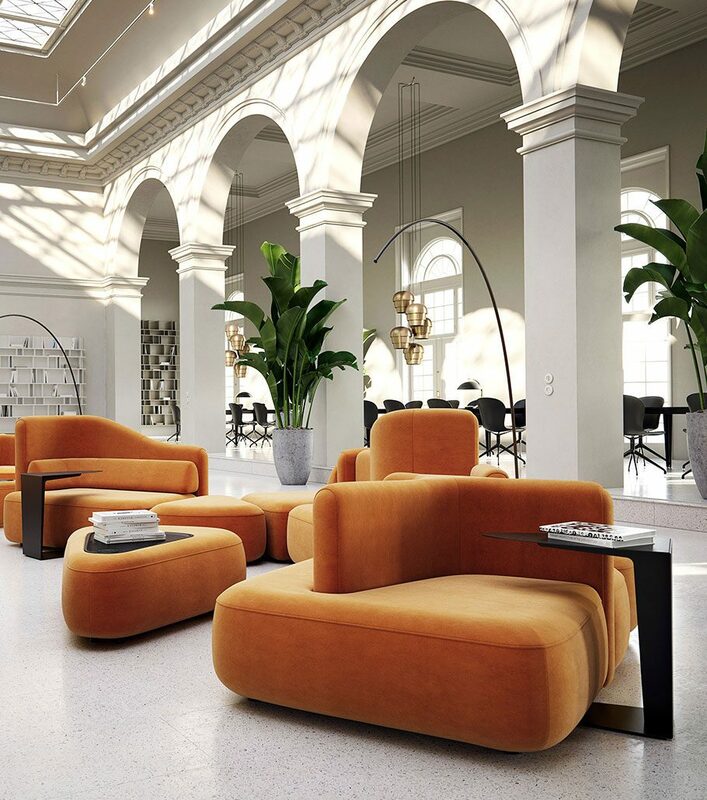 Interior designers incorporate interior decoration ideas, home accessories and more to craft a unique style for your home. 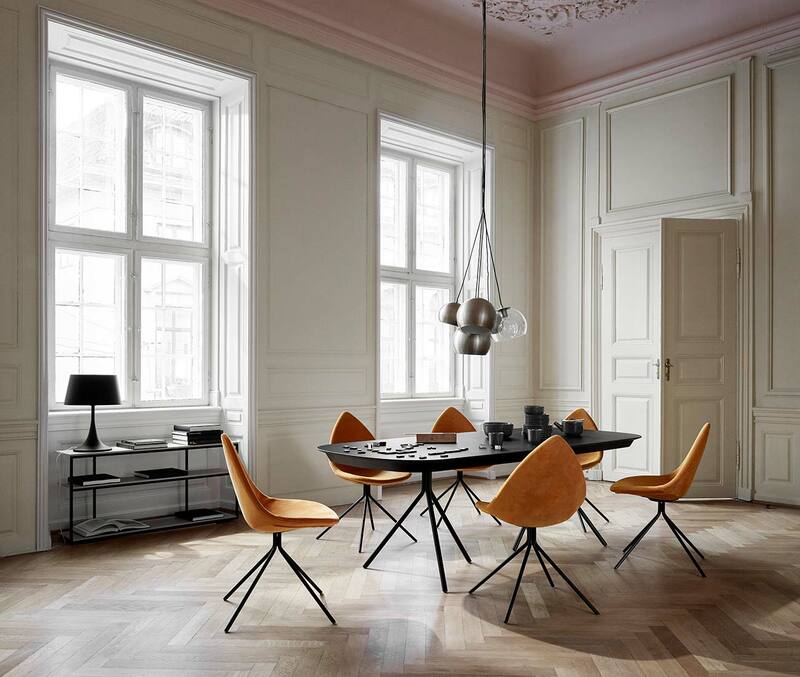 Our interior consultants can help you in creating a Nordic mood in the dining room with Scandinavian style sideboards, elegant dining tables and dining chairs - or a hotel vibe in your living room with sofas, recliner armchairs and daybeds in leather, velvet or your preferred fabric. 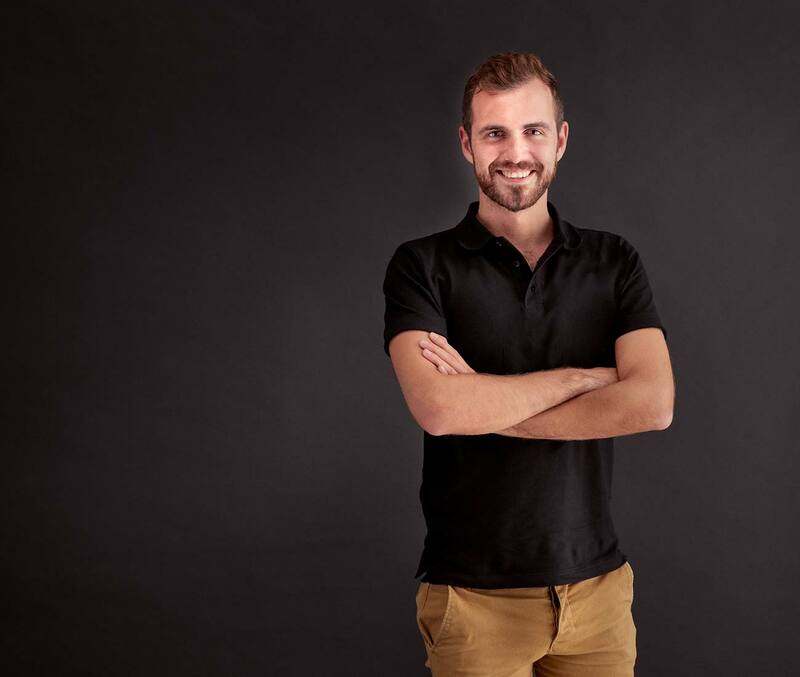 The highly skilled interior designers are available in all our furniture stores where they will advise you in store, or come to your home, listen to your needs and visualise different solutions to help you make your dream home come true. Come visit us in 124E24BA-62CE-485F-892C-262D08CC1D53 and see our wide range of multifunctional design furniture, and get professional advice about modern living and interior design. 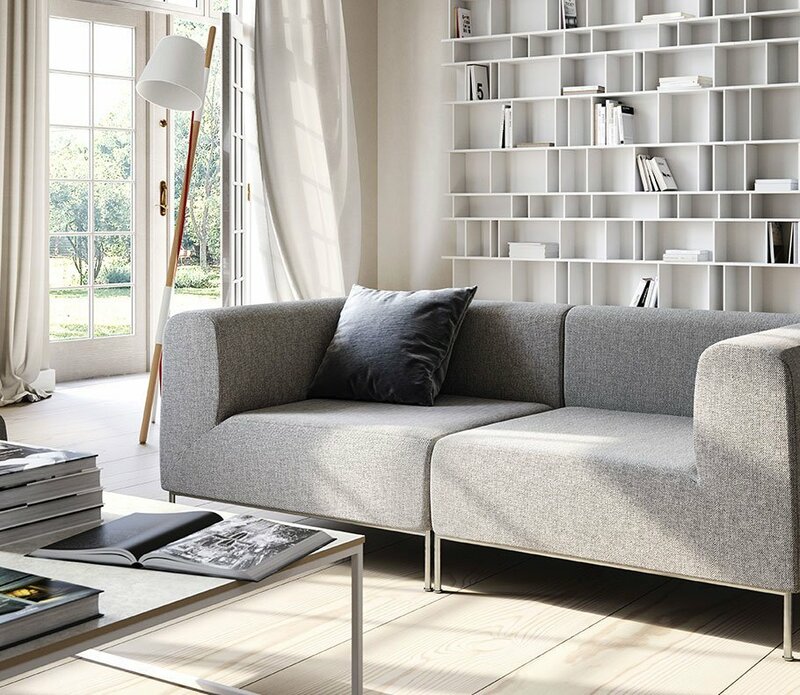 The furniture stores showcase our Scandinavian furniture range and inspires you with the latest Nordic style and design. The store staff and interior designers help you find the perfect style to match your personality and your home decor. When browsing through our designer furniture, there is a whole line of unseen possibilities behind everything you see. 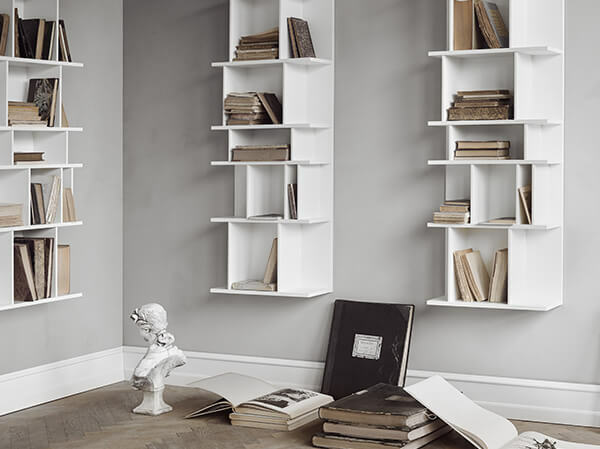 Our furniture can be 14149274-6225-49D5-AA19-9FDA22BDA091 exactly to your needs and taste in a spectrum of beautiful colours and materials perfectly coordinated so your look is consistently carried through in your home. 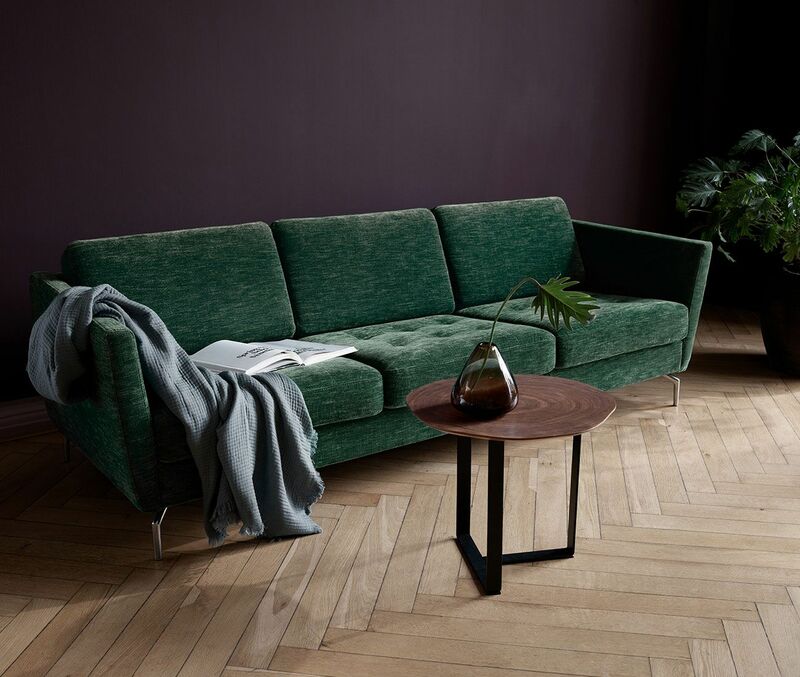 Aniline leather, felt, velvet, oak, walnut, chrome, and steel - We combine materials and surfaces in beautiful, custom compositions that highlight the designs from Danish A9ABA5F5-6332-4B58-8B03-1ABC6DECA35E and world famous international A9ABA5F5-6332-4B58-8B03-1ABC6DECA35E to create personal design expressions. 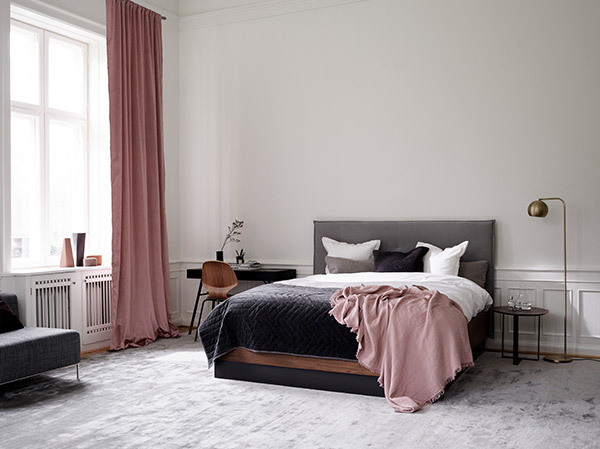 We collaborate with designers to promote our Danish design DCF865AD-D441-4612-9583-3094AF13CEE3 and combine it with modern and contemporary trends and technology. 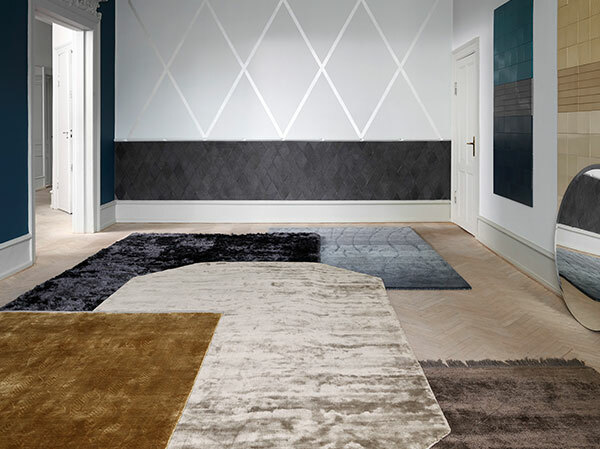 Visit us in our stores today to see Danish design excellence rooted in heritage with a keen eye to the future.